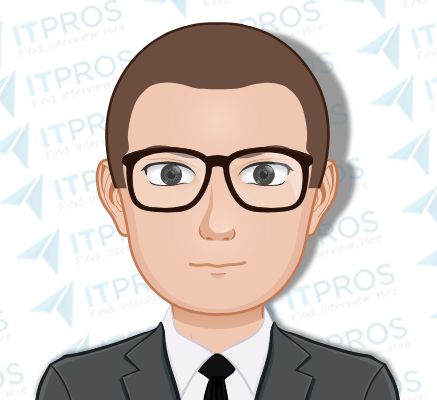 Technical Support Manager and Account Supervisor who would like to join a start-up where he can be part of the big picture and help the company grow. Likes working directly with customers, but also enjoys being a part of training and development. Location Requirements: Ideally would like to be in Center City, Philadelphia. Interview Notes: Currently working in a hybrid Support / Account Management / Project Management type of role. Managing a team of on-site and off-site techs; training and onboarding new Tier 1 Support staff; handling escalated client tickets; researching larger issues and working with QA and Development teams to handle; etc. Works with non-technical customers via chat, email, phone, and WebEx. Work can be fairly stressful but he feels he handles it well and has adapted to the environment. Has experience working with both smaller companies and medium-sized enterprises. Keeps up with technology news and likes to be a part of local Philly tech meetups and groups when he has the opportunity.